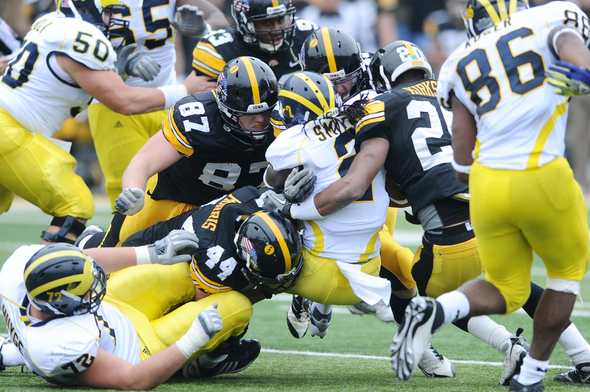 WIN Tickets to the UM-Iowa Game! Enter below and Like our Facebook page for a chance to win tickets to the Michigan vs. Iowa game on November 17 in Ann Arbor! 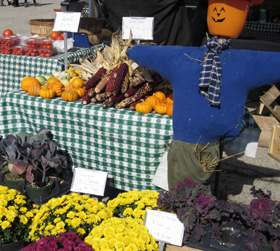 Photo courtesy of Evanston Downtown Farmer’s Market. Enter to WIN Big Ten Fashion! Ladies, how would you like to win a $25 gift card to Meesh & Mia, where you can shop for the most fashion-forward, trendy female fanwear in your favorite University colors and logos? 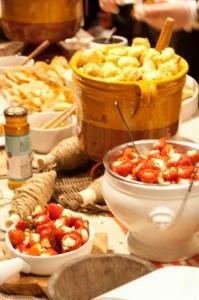 Madison will host a “party for the palate” on Friday and Saturday, October 19-20 at the Isthmus Food and Wine Festival. WIN Purdue vs. OSU Tickets! 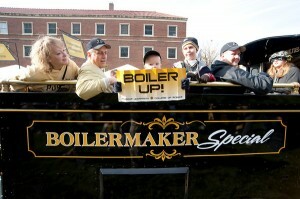 Boilermaker Special Free Ride Friday! purdueevents.smugmug.com. “Hail Purdue” turns 100 this year, inspiring the Homecoming theme “Join the Chorus”, where live music and dance will highlight the festivities. 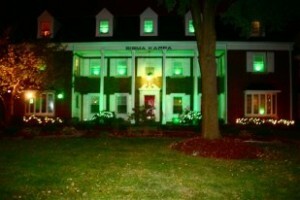 “Glow Green” 2012. Photo courtesy of Krystyna Nadine, Facebook. This year’s This year’s Homecoming theme at Michigan State is Spartans Will…Make History, highlighting the history and legacy of MSU and it’s alumni.